In the case of a fire or flood, we will first clean up the mess and remove excess water, smoke and soot. 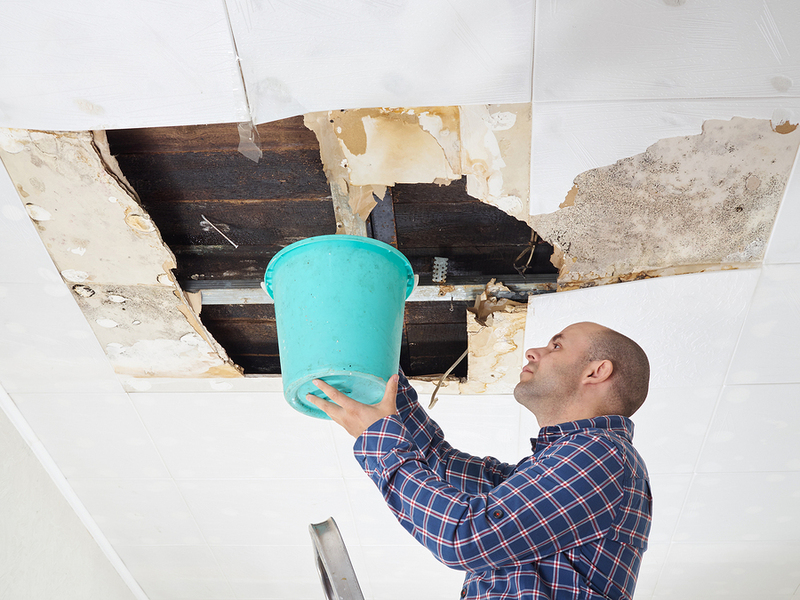 We can then provide support services to restore irreversible damage, such as new plastering and painting. Our one stop shop services in this sector makes it easy for our clients to get back to their business quickly.